Andrew Loomis was an American illustrator whose work appeared in many magazines in the mid-20th century. In addition to his beautiful editorial work for magazines, Loomis also wrote and illustrated a half dozen or so instructional drawing books, and for the last 30 years or so they've been in great demand, even though they've been out of print. About 15 years ago I went to a used bookstore here in Los Angeles, and when I asked the owner if he had any Loomis books for sale he told me that the Disney studio had a standing order for any Loomis books that came into the store. Many professional illustrators have told me that their Loomis books are the most valuable teaching tools they own. It's easy to find Loomis's books as PDF files online, but the quality isn't that great. 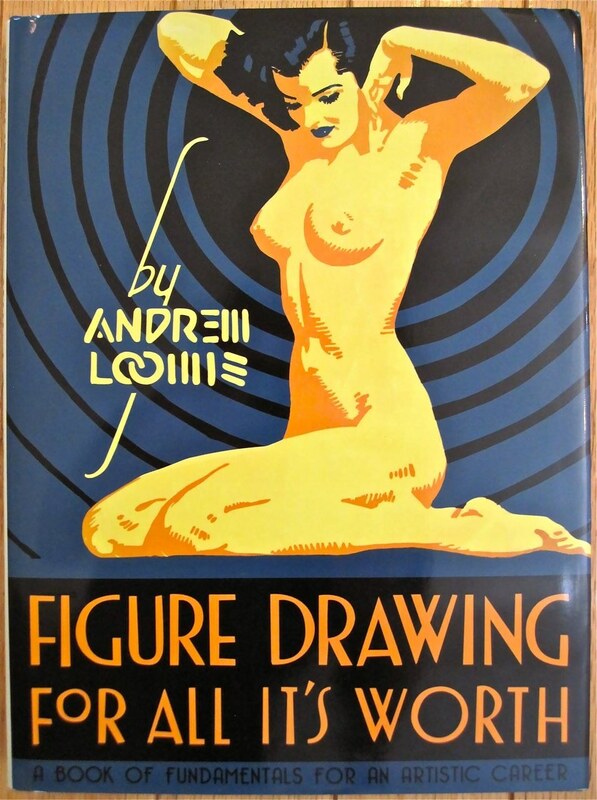 Fortunately, Titan Books just released a new edition of Figure Drawing For All It's Worth, one of Loomis's best-known instructional illustration books. This hardbound edition is a facsimile of the original edition, which came out in 1943. Since I have the earlier edition as well as the new one, I was able to compare them side-by-side. The new version is much better. The original edition was printed on cheap, thin paper. 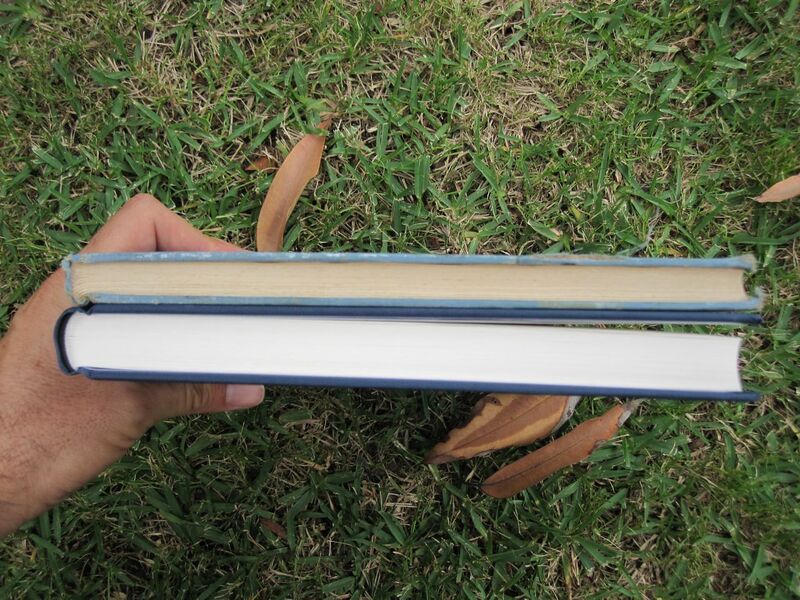 The new edition is much thicker, and the pages are whiter. The quality of the printing in the original (top) is very slightly better than in the new edition (bottom). The new edition is a touch more harsh than the original. The original has more shades of gray. But the overall difference is very minor. Like I said: I paid about $(removed) for my beat-up copy of Figure Drawing For All It's Worth, and I feel it was money well spent. The new edition is $(removed) on Amazon, which is an outright steal.